It’s easy to forget, now that he’s been so absent the last two years, that Yao Ming was once an iron man. The career obituaries that detail all the games missed in recent seasons and various injuries to his feet and legs tend to not mention that Yao played all 82 games his rookie year in the NBA, all 82 games his second season and 80 his third season. 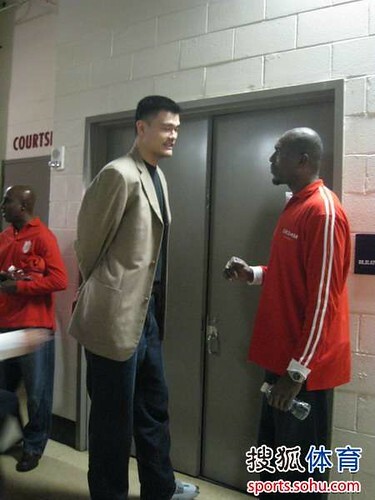 The latest injury, the one that will force Yao to the sideline for the rest of this season and threatens to end his career, has prompted more conversation about what might have been had he stayed healthy and, sadly, not enough about the enormous contribution he made to basketball.